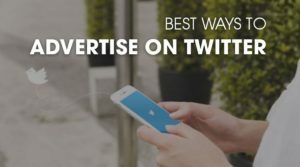 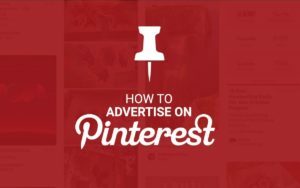 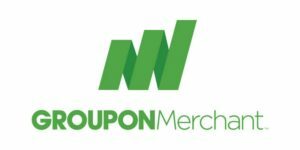 How to Advertise on Groupon? 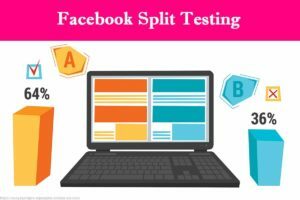 What Is Facebook Split Testing And When You Should Use It? 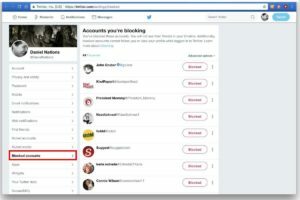 How To Block Someone On Twitter? 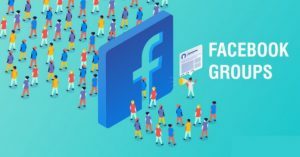 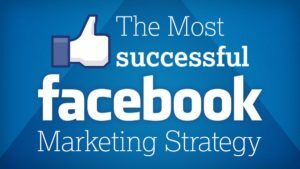 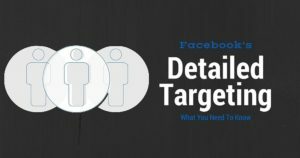 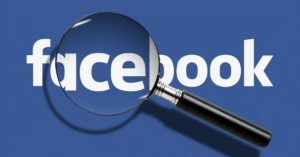 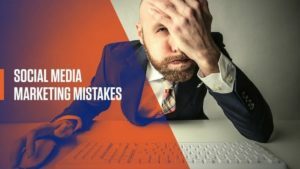 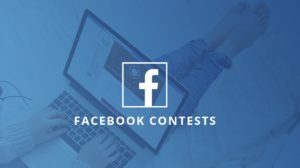 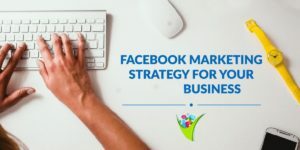 How to make a Facebook Marketing Strategy? 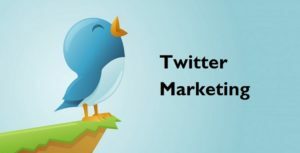 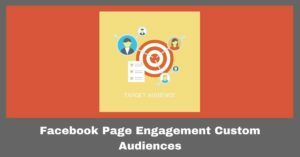 How to use Facebook Page Engagement Custom Audience? 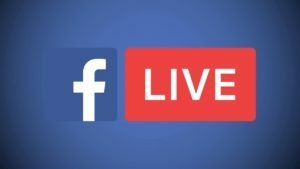 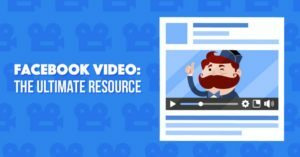 How to use Facebook Live Like A Pro for your Marketing?